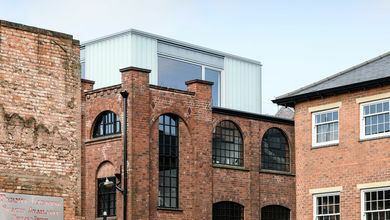 Squirrel Works has been shortlisted in two categories of the Architects Journal Retrofit Awards. 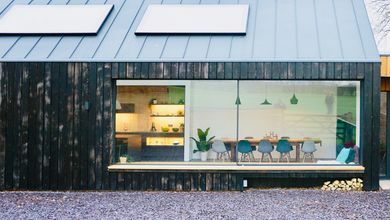 The awards celebrate design, engineering and construction excellence that prolongs and improves the life of the built environment. 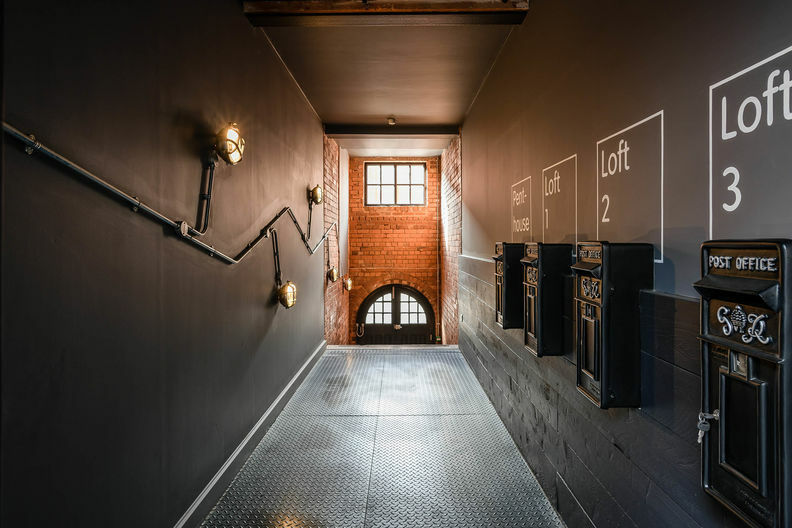 The project has been selected in the Listed Building and Housing under £5m categories along with some of the best examples of retrofit design in the country. Winners will be announced at The Brewery in London on 12th September. 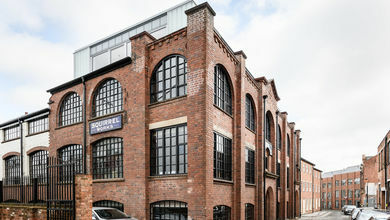 Our HQ, River Studio, won the Offices categories in the 2014 Retrofit Awards against stiff competition and The Badge Works was shortlisted the following year in the Housing category.